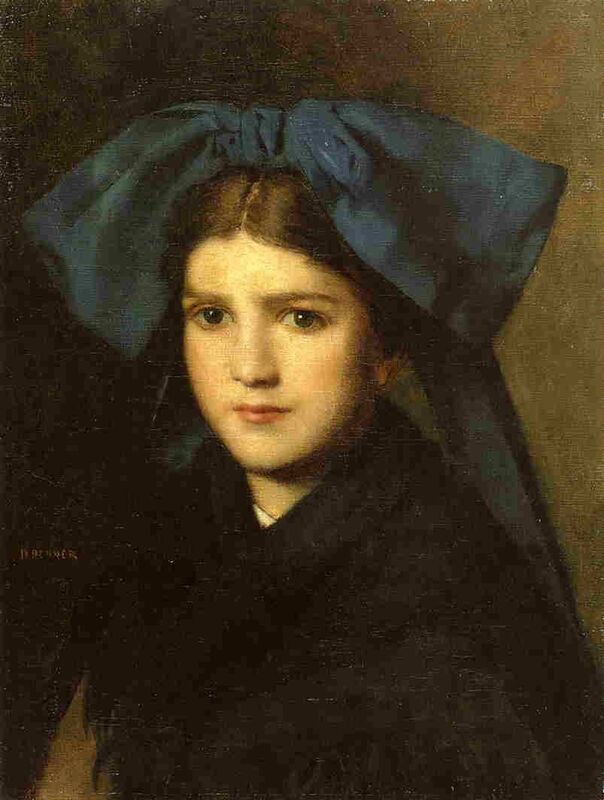 "Portrait of a Young Girl with a Bow in Her Hair"
This Pin was discovered by Anne Marie. Discover (and save!) your own Pins on Pinterest.